How can we, as private industry, contribute to this goal through out-of-the-box solutions for pressing problems? One such problem is managing large off-the-road (OTR) tyres. Mining companies are required, by law, to have abatement plans in place to deal with OTR tyres once they reach end of life. Despite this requirement, there was no solution to deal with the problem (of downsizing and recycling OTR tyres) and mining companies were unable to meet compliance requirements. These bulky tyres, impractical and expensive to transport, can nevertheless provide the raw material for further use in the recycling process, not only enabling the development of a whole new industry and related job-creation opportunities, but also solving the environmental risk posed by waste tyres. This is a win for both the environment and the country’s growth prospects. 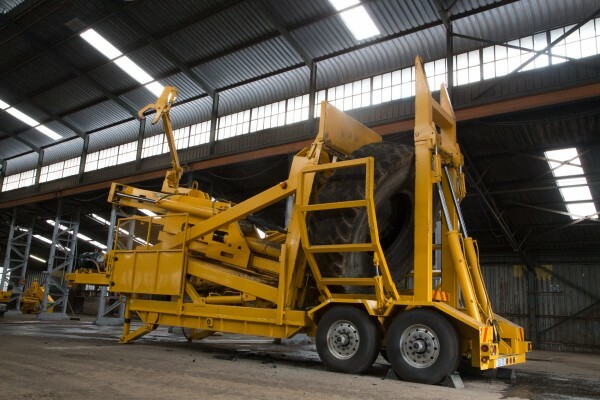 In theory the solution might seem simple: source machinery to downsize the OTR tyres (weighing up to 6 tonnes each) into shredded material which can then be sold to secondary industries who develop products from the material. In reality, this is far more difficult. The costs involved to purchase and import the required machinery is a huge barrier; furthermore, there was no secondary industry to sell the shredded material to. Compounding this was the challenge of getting the mining companies to develop their abatement plans. These challenges have finally been overcome by REDISA’s end-to-end solution. A project two years in the making, the solution covers all aspects---from getting industry on board, establishing the necessary machinery, and developing the secondary industry which uses the raw material for products. A key challenge, common for many small businesses and start-ups, is that funding has not been addressed adequately. The solution to this challenge is our approach to entrepreneurship, business development and empowerment. Our approach is different, but it's working. The historic approach to addressing challenges affecting our economic growth is not succeeding. REDISA’s business incubation programme addresses these funding challenges. We support the development of businesses with advisory and administrative support services. Where the business proves to be viable, the ownership is passed to candidates, at market value, who meet with specific performance requirements in terms of compliance, operational management, financial management, and product and market development. Waste Beneficiation is one such example of REDISA’s business incubation programme. 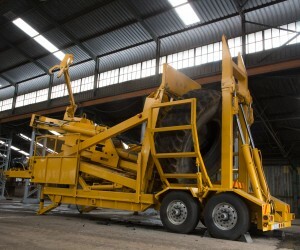 The business brings a unique solution to downsize and remove tyres from stockpiles, allowing for abatement plans to be developed and implemented at the mines. 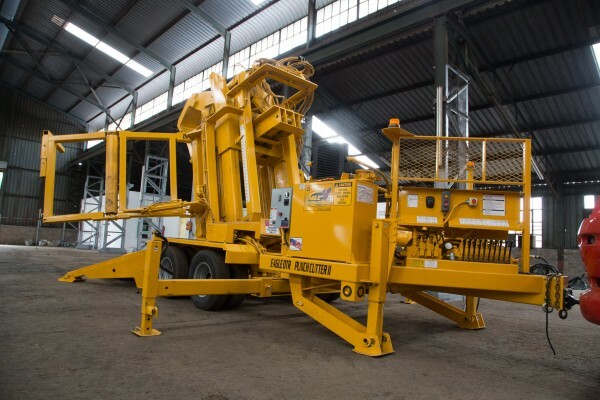 The company has the capacity to downsize between 50-60 tonnes of OTR tyres per day with state-of-the-art machinery situated to service identified mines. The project addresses the environmental challenge posed by the vast volumes of discarded OTR Tyres. In addition, Waste Beneficiation adds to the value chain of the country as the crumbed product derived from the OTR tyres can be used in asphalt, roofing tiles, rubber bricks, and playground matting, to name a few. We challenge all South Africans to be unconventional in their thinking and to collaborate so that, together, we can build a stronger, empowered society. I believe that entrepreneurs and business leaders will be the key custodians responsible for leading the transition to a shift in the mining industry and closing the loop on dwindling resources. Essentially, this is what we need to be focusing on: finding solutions to the many challenges and problems that we face as a country and a continent.